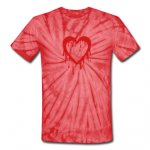 Kids Love Tie Dye T-Shirts! 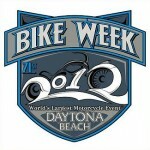 Daytona Bike Week is Here! 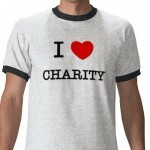 Birthday T-Shirts Are Easy and Fun! What is a Lift Gate Delivery Service? © 2019. The Adair Group. All Rights Reserved.